With the rise of processing power of embedded systems and development of mobile sensors real time signal processing became reality. In medical devices signal processing is very demanding starting from EEG, ECG, EP, BP, Ultrasound or any other body signal which requires extensive processing and computing before it could be displayed. Below we can see video of a person performing a sport. 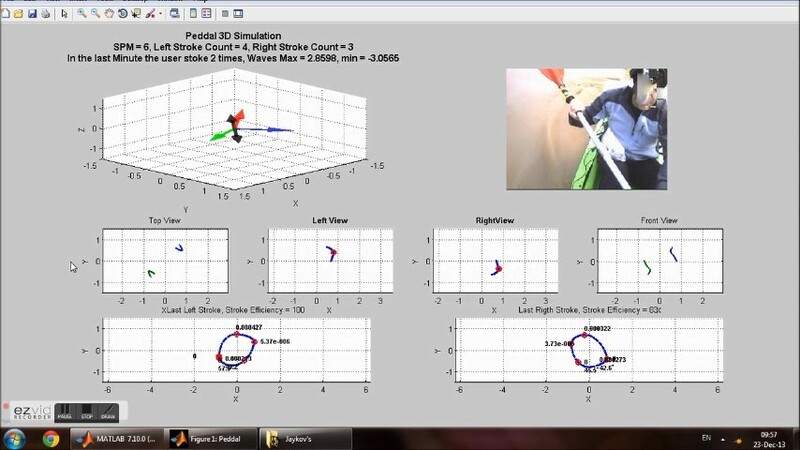 This person is monitored with 9 axis motion sensor being sampled and analysed with sync to the video. this is a battery operated device.